Perfect weather and a great day! 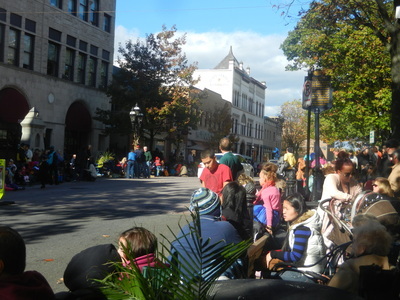 Nature decided to give a great Autumn day for the parade. With partly cloudy skies and windy at times, the crowd gathered, cheered, kids dove for the candy. 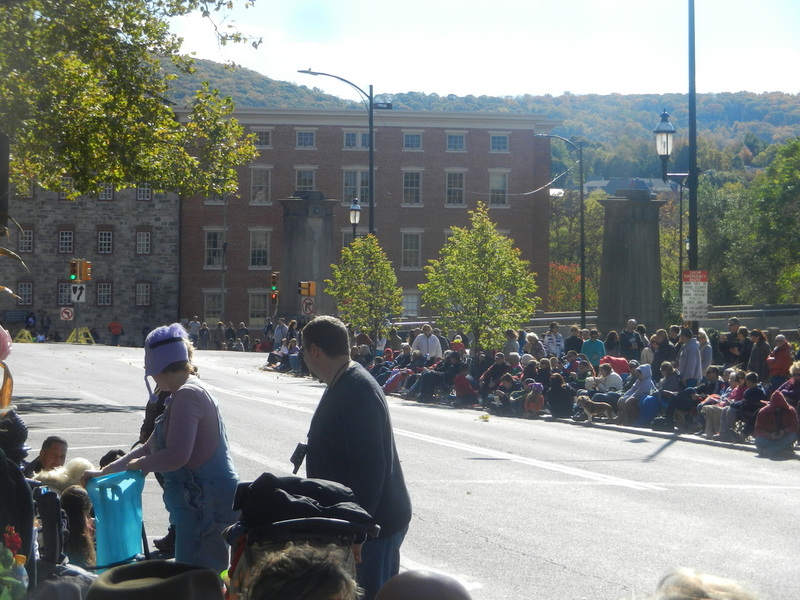 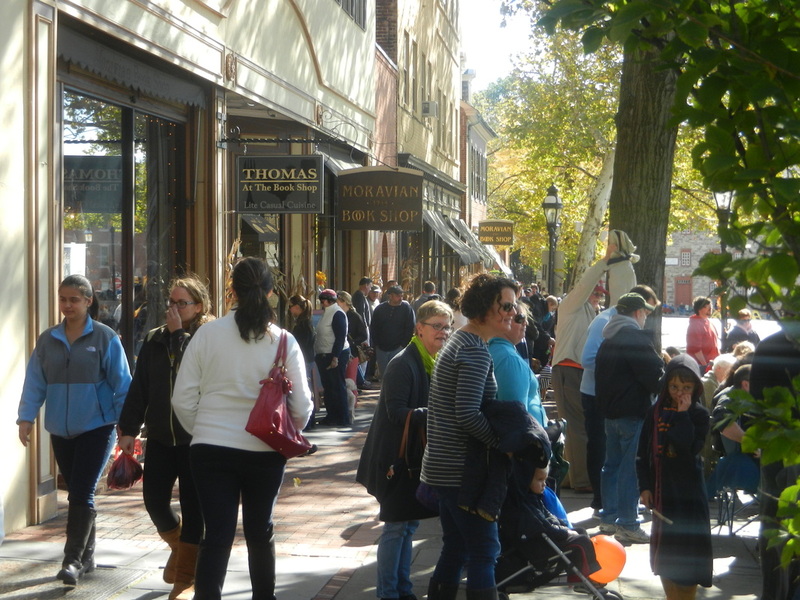 Overall, Bethlehem did a great job on the 2014 Halloween Parade. 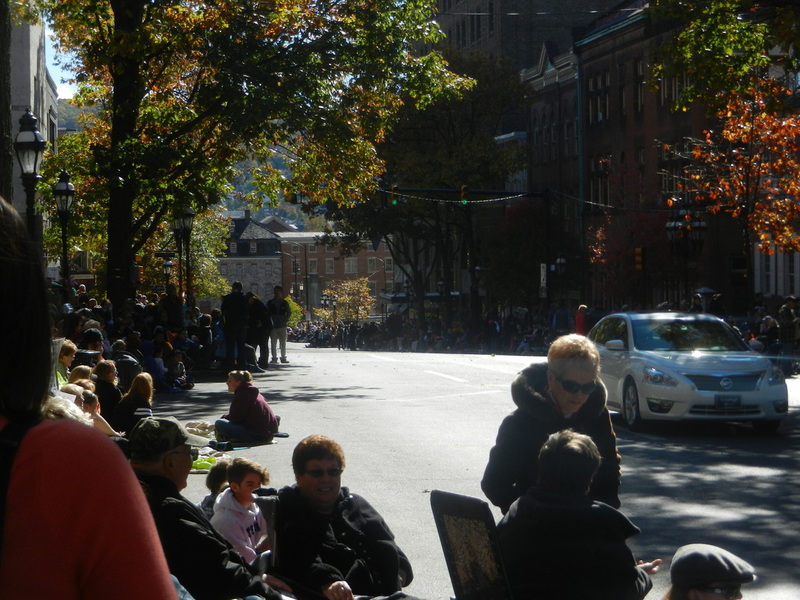 Personal recommendation for the best spot: Corner of Broad and Main Sts.